Crystal Creek® realizes that providing innovative products is only part of the equation to unlocking your beef herd’s full potential. In addition to quality products, the Crystal Creek® Beef Program offers producers access to our dedicated team of trained professionals. 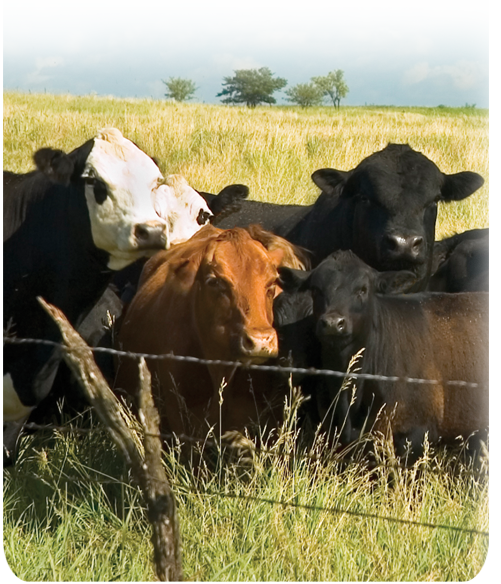 Call today to speak with one of our livestock specialists, ruminant nutritionists or large animal veterinarian to learn more about how the Crystal Creek® Beef Program can increase your bottom line.